In FUE (Follicular Unit Extraction) conducted with sapphire blades, after the patient is administered local anesthesia, hair follicles are extracted one by one from the donor area with the aid of a micro motor and micro punches in sizes of 0,6 - 0,7 - 0,8 diameters. The small incisions, which are at the same length of hair follicles, are created using sharp, smooth and durable sapphire blades varying in sizes of 1,0 -1,3 - 1,5 mm. As a result more channels can be opened, enabling the hair follicles to be transplanted more closer to each other. When a method is well-known and generally accepted, the following phase that people tend to expect from the method, is to deliver 'perfection driven by quality'. Over time hair transplants also followed a similar path and have advanced to an improved state, undergoing the necessary transformation to finially achieve the 'perfect look'. 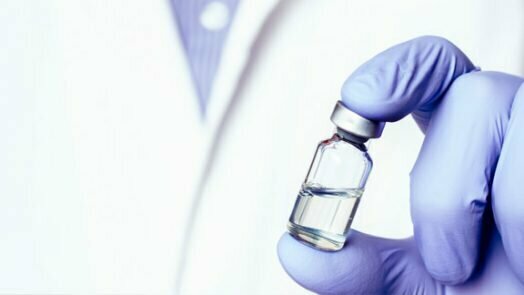 Now it's time to focus on satisfying patient expectations and to prioritize their needs with respect to quality and perfection. 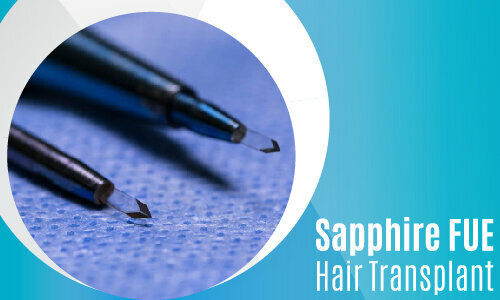 This expectation regarding the outcome of a hair transplant in terms of quality and perfection, has been fulfilled by performing the FUE technique utilizing sapphire blades. The FUE technique with sapphire blades, which is conducted at Dr. Serkan Aygin Clinic, offers natural, successful and aesthetically pleasing results. If you would like to receive more information on FUE with sapphire blades or ask for a consultation, you can always contact us.